DALLAS, USA, February 14, 2017 — Motivity Labs, a Naya Venture company, today announced a definitive agreement to Partner with ThoughtFolks India, a leading provider of digital transformation solutions, including social commerce, social intelligence, digital transformation and digital customer experiences to large global clients. 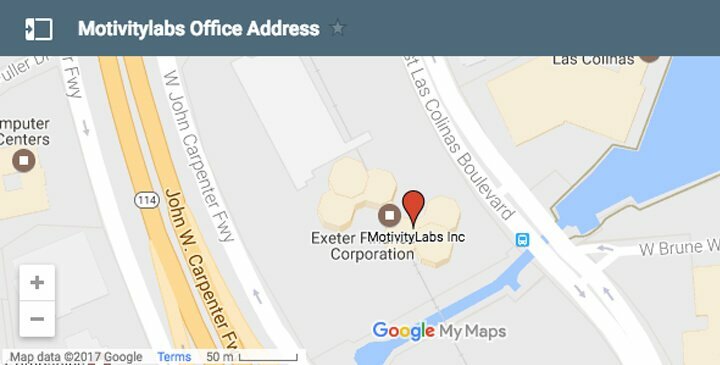 This partnership will strengthen Motivity Labs offering to its clients and prospects globally. ThoughtFolks has built unique tools and IP to cater to the digital transformation needs of marquee clients worldwide. The IP enables organizations to provide specific experience to their customers through an agile and flexible environment, enabling personalization and delivering customer analytics across all social channels. The Partnership with ThoughtFolks is part of Motivity’s strategy to help clients bring new digital experiences to their customers through IP-led technology offerings, new digital transformation tools and unparalleled skill and expertise in these new emerging areas. 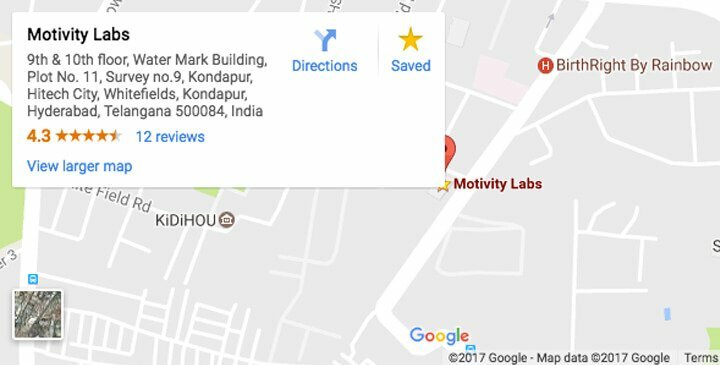 The partnership and incubation of Digital Intelligence Lab (powered by ThoughtFolks) at Motivity Labs is expected to close before the end of first quarter of FY 2017, subject to customary closing conditions. Motivity Labs partners with Symbia, Sungard, Microsoft, Java, Linux, Good, Motorola, BlackBerry, iPhone, Windows Phone, Tata, Verizon, Brain and Qumi.